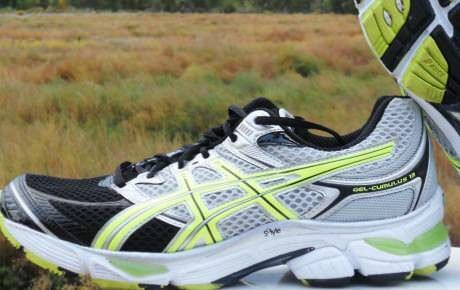 Asics is the Japanese giant of running shoes. The Asics name is an acronym of the latin motto "Anima Sana in Corpore Sano" which is "Healty Mind in a Healty Body". Founded in 1949 by Kirachiro Onitsuka. Asics makes some of the most popular running shoes worldwide, from the cushioned Cumulus and Nimbus to the stability Kayano and GT series. Asics' lineup of running shoes is impressive: being the focus sport for the company, they have plenty of options to fit many different runners.